We are all for full-time RVing and season long RV vacations here. Spending weeks and months on end travelling around the US or any country seeing sites is a great way to spend time and a great way to RV but we know these long treks aren’t for everybody. Most RVers still only use their RV for only a few months out of the year and only a handful of days out of those months. The rest of the time the RV likely sits unused in a driveway or storage complex. So what if there was a way to get use out of your RV when you can’t take it anywhere or better yet, get a return on the investment that is your RV? Well, with Outdoorsy, there is. Let’s take an in-depth look at Outdoorsy including who it is meant for, who can use it and some of the details that comes with renting an RV. At the end of this article you might find that Outdoorsy is a great solution for you. Outdoorsy is a service where RVers can rent out their RVs to others when they are not using it themselves. It is a great way for those thinking about getting into RVing to have a test trip or for RV owners to make a few extra bucks with their investment instead of letting it languish on a gravel lot. If you’re dry camping, boondocking, or something in between, you can save money by using Outdoorsy versus investing in more traditional RV park options, such as KOA or Good Sam Club locations. Listing your RV on Outdoorsy is a simple process. Log onto Outdoorsy and in the top right corner you’ll see a button that reads “List Your RV.” Clicking that button will take you over to Outdoorsy’s listing page where you can input some basic information such as what type of RV you own and where it is located and start up the renting process. If you don’t feel like you are savvy you can use Outdoorsy’s 24/7 customer service to help get the process started. Outdoorsy can give you information on potential earnings right off the bat with just some basic information so you can get an idea of what kind of money you are looking at by utilizing Outdoorsy. You also don’t need to worry about shady characters trashing your precious ride across the countryside as Outdoorsy offers insurance packages that can cover up to one million dollars. 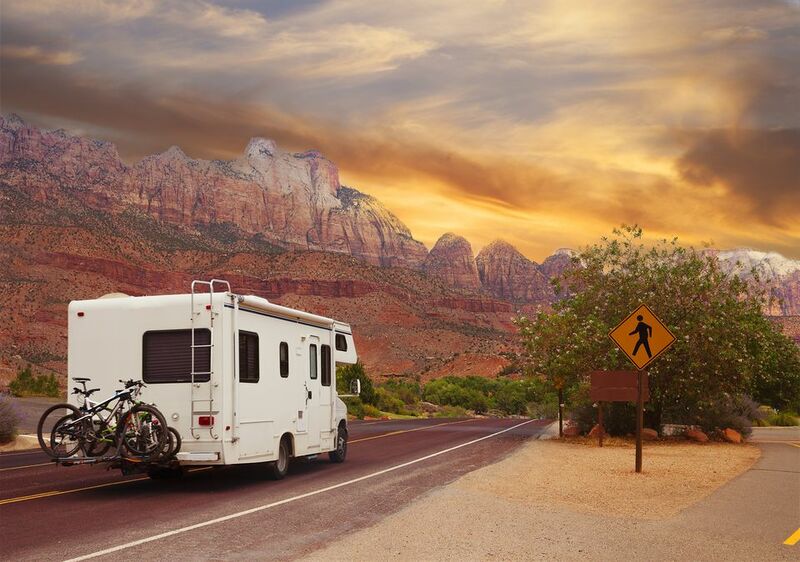 You also don’t have to rent out your RV to every request, owners can look at potential renters and decide whether they want their ride in that particular person’s hands. The best part for the RV owner is that Outdoorsy can get you your rental fee or payment within 24 hours of rental over their secure network. Safe, secure and beneficial. If you are just getting into the world of RVing or if you want to try out a new type of RV before purchasing one, Outdoorsy can be a great learning experience. Navigate over to Outdoorsy to get the process started. Use their homepage to input where you want to start your journey (where you want to rent from) and click “Find RVs Now.” Outdoorsy can help you further refine the search with filters such as RV types and price range as well as trip dates. Outdoorsy will give you search results of RVs at or near your start point including the type of RV, how many people it can sleep, what kind of price you’re looking at and where the RV is located. When you find one that catches your eye you can click on it for more information including description and amenities. You can message the owner of the RV from the listing. So whether you’re an RV owner looking to make a few bucks back on your investment or someone who wants to try taking a travel trailer through Death Valley, Outdoorsy will work for you.